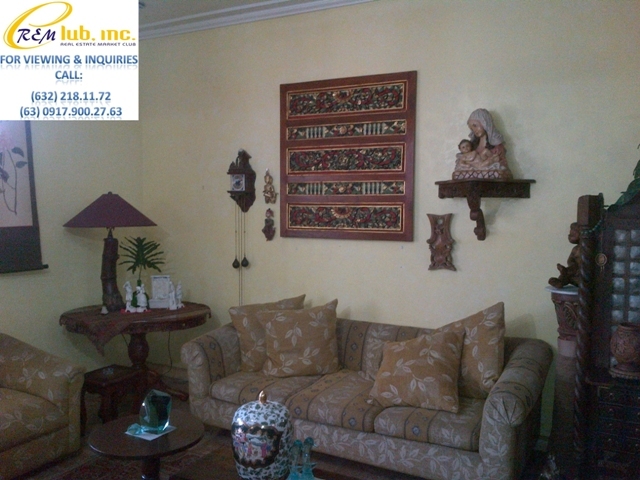 BF Homes Paranaque is one of the first and biggest Philippine real estate development south of Manila. BF Homes Pque is a middle and upper class community, a complete village by itself, having numerous commercial establishments and a large residential area with more than 12,000 houses & lots. 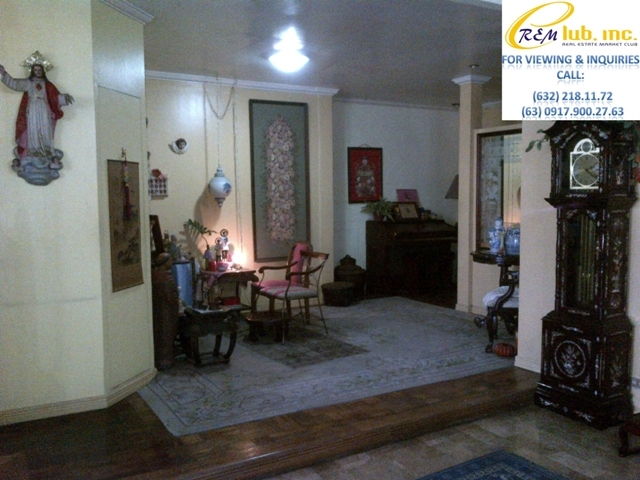 The houses in BF Homes are a pleasant mixture of old and new houses, from 3-bedroom bungalows to 10-bedroom mansions (and some town houses on the side). 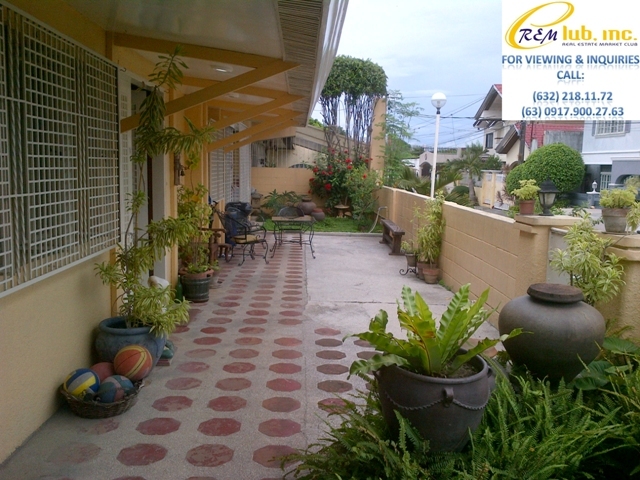 BF Homes is located in Paranaque City extending to parts of Muntinlupa and Las Piñas Cities at the Southern part of Metro Manila, Philippines, BF Homes is surrounded by numerous Malls and first class subdivisions. 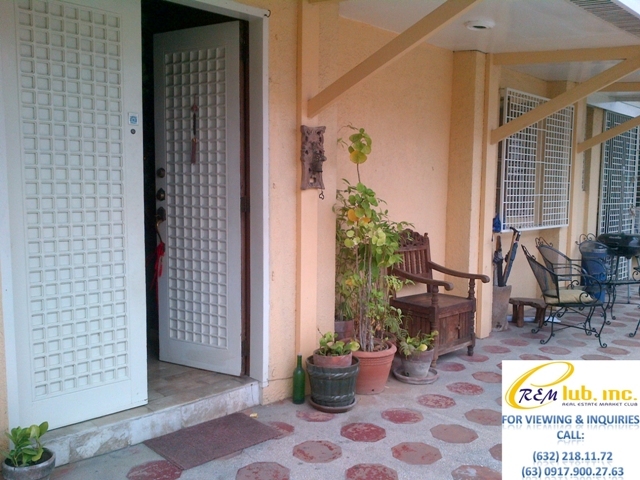 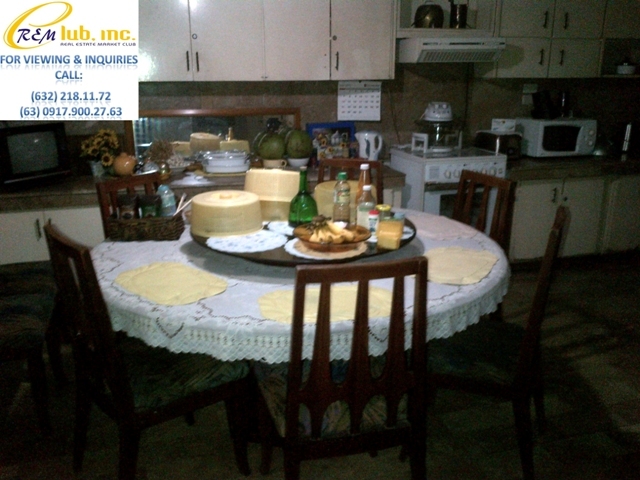 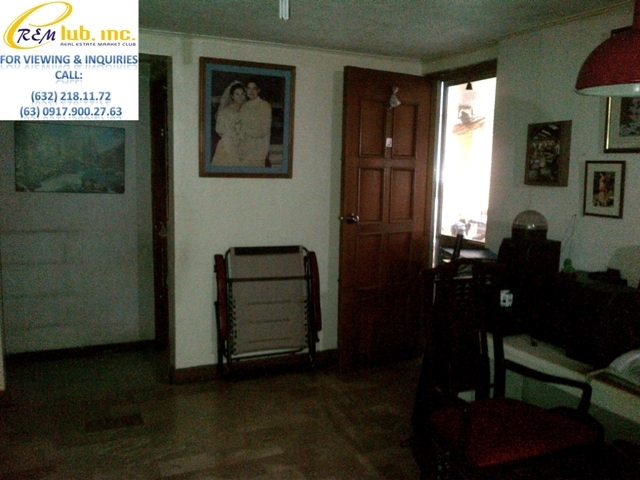 The BF Homes subdivision has many entry points: two along Dr. A. Santos Avenue (Sucat Rd. 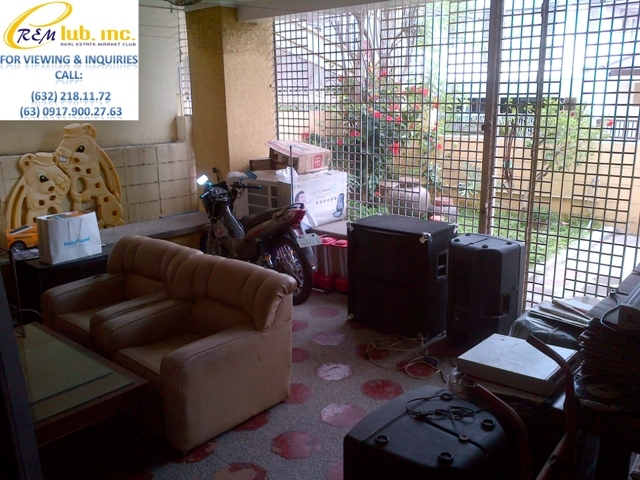 ), Paranaque; two from Las Pinas; and another two BF gates going to Alabang, Muntinlupa. 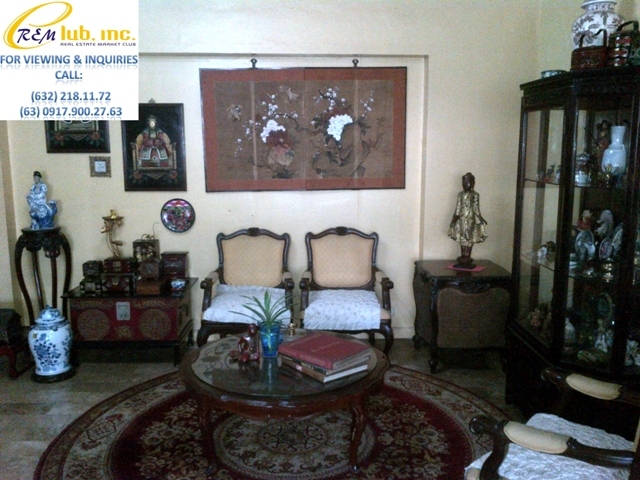 BF Homes Paranaque is composed of 82 sectors (local associations) under one umbrella organization, The United BF Homeowner’s Association, Inc. (UBFHAI) It is about a 20 minute drive to the Manila International Airport (NAIA) -a good place to live for frequent fliers and expatriates. 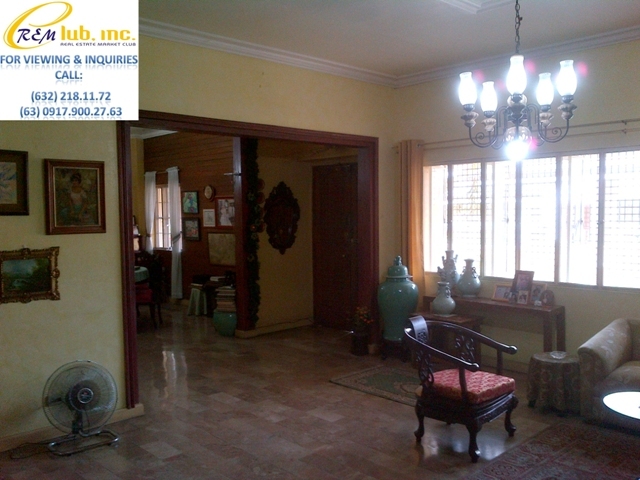 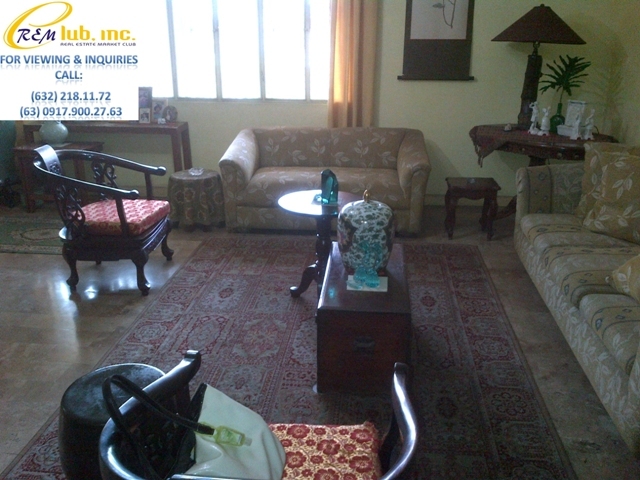 This vast and sprawling bungalow house is located near the PCJ Parish Church in Phase 3. 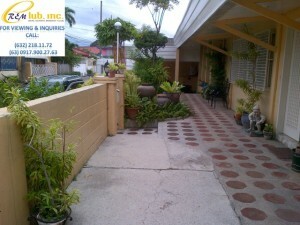 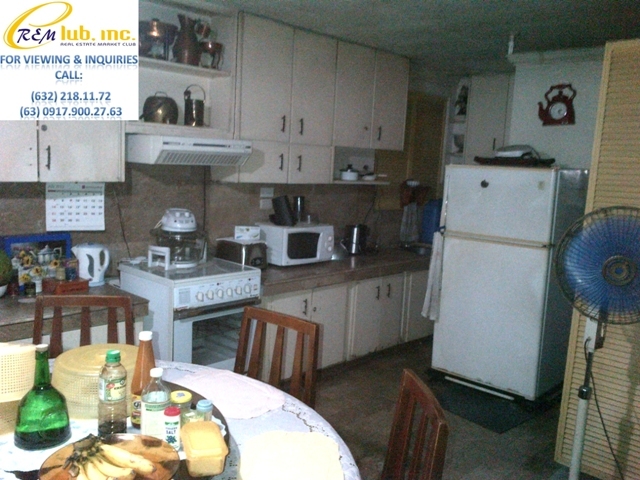 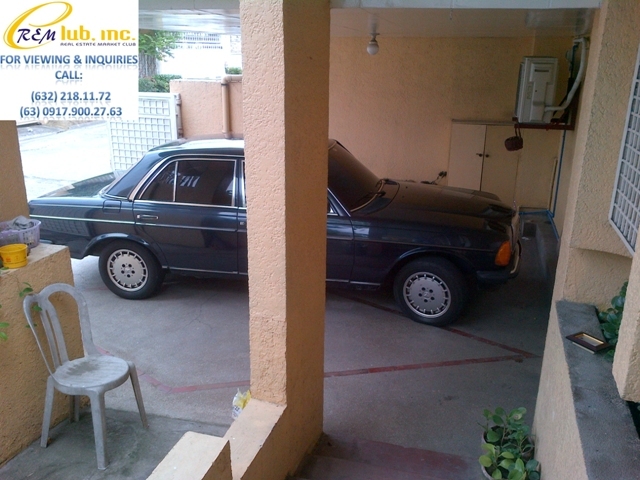 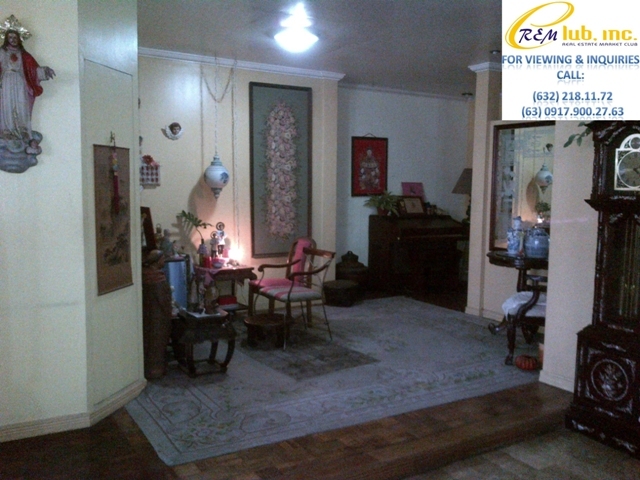 The house has a total floor area of about 450sqm and sits on a huge lot area of 560sqm. 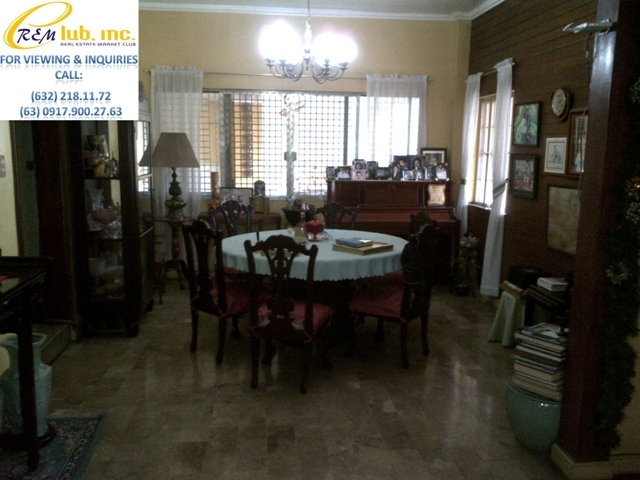 It has 4 bedrooms, 3 toilets and bath and a 2 car garage, lanai, and garden. 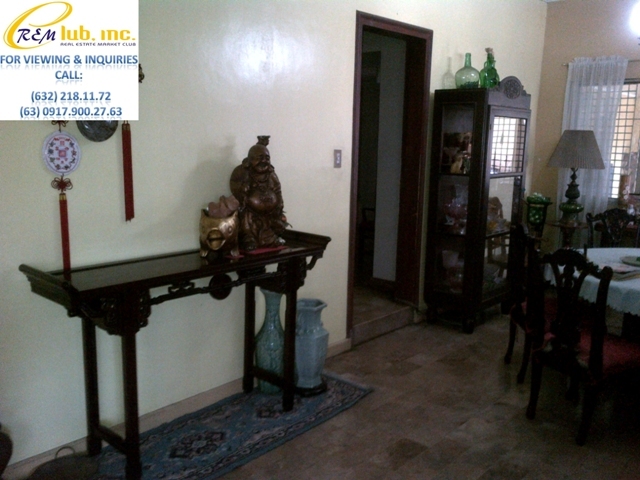 Within the vicinity is the Phase 3 commercial district that holds a variety of restaurants, banks, and salons.